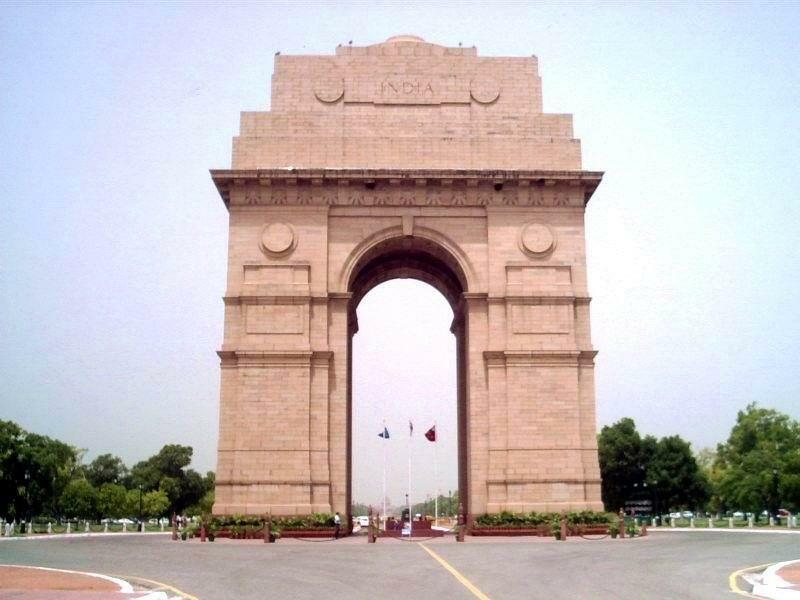 Endeavour of Dynamic Tours Private limited to give tourists willing to visit Delhi –Rajasthan is overwhelming. The package is arranged in a systematic manner in the interest of tourists in such a way that they can enjoy the beauties of different symbolic places of Delhi and Rajasthan within a short span of time. 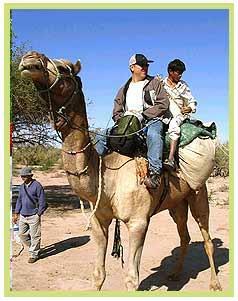 The unique experience in the tour package is Camel safari of Rajasthan. Below the details of 16 nights and 17 days itinerary of the tour are given for your reference. On arrival at Delhi airport or railway station the representative will meet you and take you to the hotel. Check into the hotel and stay overnight. Morning after breakfast trip for a full day sightseeing tour to Delhi and visit The Old Delhi- Red Fort, Chandini chowk, Raj Ghat and Shanti Van. Afternoon visit New Delhi- Rastrapati Bhawan, India Gate, Laxmi Narayan temple, Qutab Minar and Baha'i temple. Come back to the hotel and stay overnight. In the morning after breakfast, move to Mandawa. On arrival at Mandawa, check into the hotel. After refreshment you can visit the painted houses in the region which is within the walking distance from the hotel. Stay overnight in the hotel. In the morning after breakfast, move to Bikaner. On arrival at Bikaner check into the hotel and make a sightseeing tour of Bikaner and visit the Jungarh Fort- which has 986 meter long wall with 37 bastions and camel breeding farm. Come back to the hotel and stay overnight. In the morning after breakfast move to Jaisalmer . On the way visit Pokhran Fort. After arrival at Jaisalmer, check into the hotel and stay overnight. In the morning after breakfast, start Camel Safari for Badabagh- the place of royal cenotaphs of Bhatti Rajput Kings. Then visit Baisakhai- a typical village and Ramkunda- a holy place of hindu temples. Stay overnight in the tent. In the morning, move to Lodharva through Roopsi- a village with mud houses. After that visit the Jain temple and than move to Chatrayil- a typical muslim village. Stay overnight in the tent. In the morning, move to Salhka- a traditional Rajput village. After that, visit sand dunes. Stay overnight in the tent. In the morning move to Masoordi through Kanoi- a typical carpenters village. Then move to Jeseiri- a water tank surrounded by Oasis. Stay overnight in the tent. In the morning, move to Deesagar through Dedha- a Rajput village with life style of Rajputs. This place is surrounded by beautiful landscape and a small lake. Then move to Kuldhara via a small Rajput Dhani. On arrival at Kuldhara, stay overnight in tent. In the morning, move to Jaisalmer and visit Moolsagar and Amarsagar. Check into the hotel and stay overnight. Full day you can enjoy by doing independent activities like visiting the local markets etc. Stay overnight in the hotel. In the morning, move to Jodhpur. On arrival, check into the hotel and stay overnight. In the morning after breakfast trip for a sightseeing tour of Jodhpur and visit Mehrangarh Fort- spread over an area of 5 square kilometer and has seven gates, the Jaswant Thada- a white marble memorial, the Umaid Bhawan- a majestic building, the Mandore Gardens and the Government Museum and Zoo. Stay overnight in the hotel. In the morning, move to Jaipur. On arrival at Jaipur, check into the hotel and stay overnight. In the morning after breakfast trip for a excursion tour to Amber Fort, Ascend Fort on Elephant back. Afternoon visit City Palace- known for its blend of Rajasthani and Mughal architecture, Jantar Mantar and Hawa Mahal. In the morning, move to Airport or Railway station in Delhi and start your onward journey.